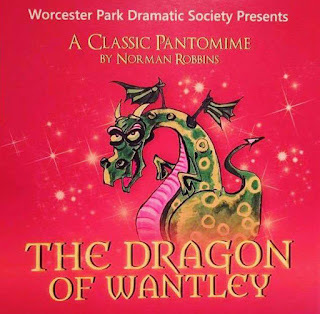 WP Junior #1 is just the right age to enjoy some panto like this so I will look to take him along on the Saturday. Ahh yes the dates... 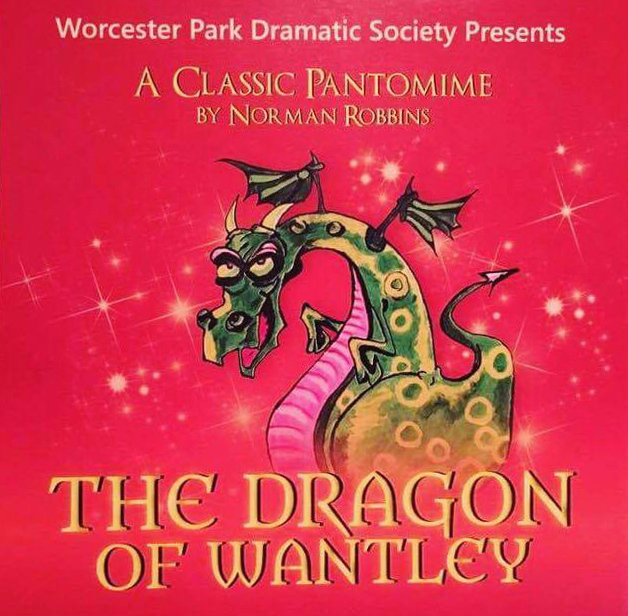 There are four performances, all at the Adrian Mann Theatre, Nescot (Reigate Road, Ewell, KT17 3DS) on Thursday 24th and Friday 25th November at 7.30pm and Saturday 26th November at 11am and 4pm. Tickets are £11 with concessions available. Book tickets through the WPDS at Ticket Source.